Comics Experience Blog: Eagel Award Winner! Wow, that's cool to write! 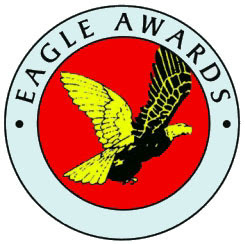 As it turns out, my book "The Insider's Guide to Creating Comics and Graphic Novels" just won the Eagle Award for "Favorite Book About Comics." My book was up against some pretty great competition, so I honestly didn't think I had a chance of winning it, but I'll take it! It's really awesome to have a book like this recognized. It has been the most difficult undertaking in my career in comics and this seems like a cool way to find out that it's had an impact. Thanks to everyone who supported the book and me throughout the years. "I owe my entrance into Zuda to Andy's book. It was my bible when I wrote that script. 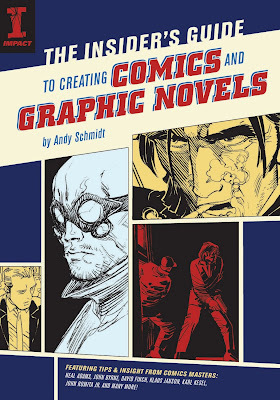 It is, literally, the most complete book on the topic of making comics." That was written by Janine Frederick, who is also a Comics Experience alum. And every time I go to a convention, someone mentions this book and how it helped them in some way. That is a really amazing thing to hear, and while it's not why I teach, it's a really inspiring bit of feedback to receive. 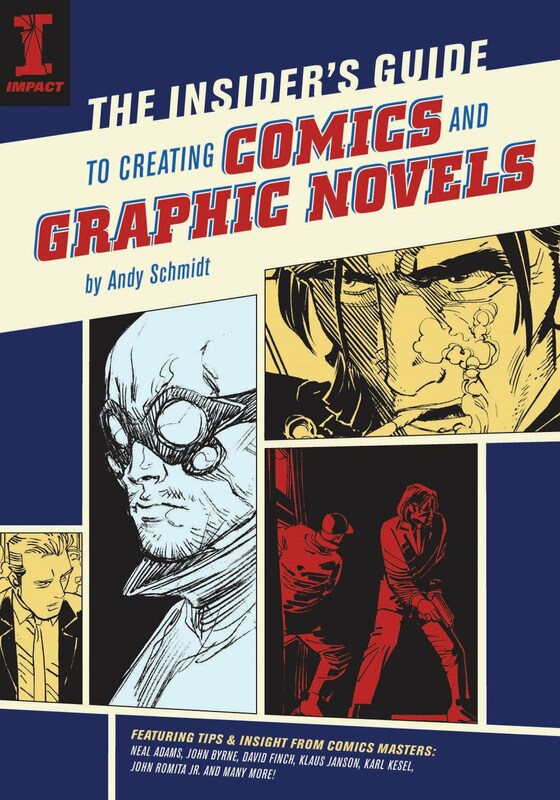 If you're into comics and want to check the book out, you can find it here on Amazon or contact me directly, and I can autograph it and send it to you (but it's full price plus shipping if I do it...). Hello Andy! How have you been? Comics, that is awesome. I can't believe I have found you. I looked all over facebook and Bayside's alumni info. It seems life is going well for you. I'd love to catch up sometime. Andy Earns Haller Award at NYCC! What's Coming Up This Month!